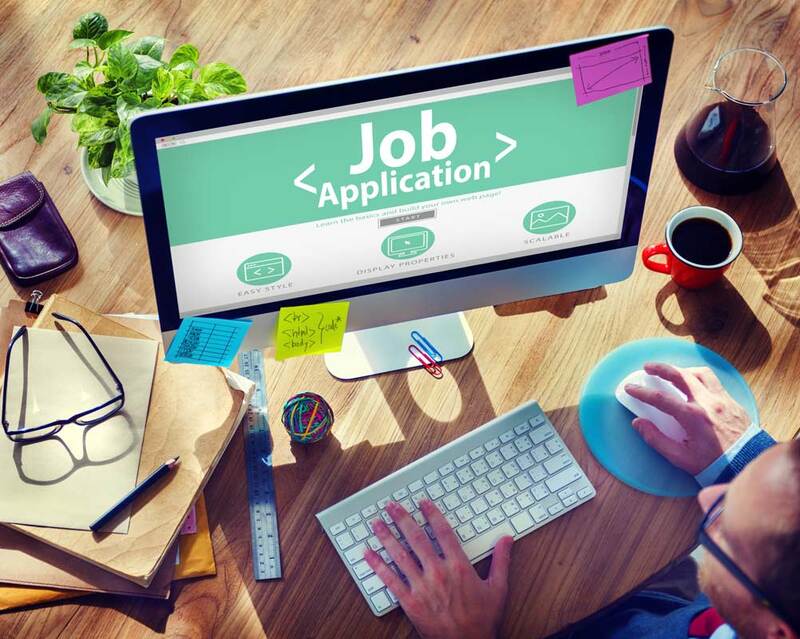 Most jobs now require the completion of an application form instead of, or alongside, a CV. It can be frustrating making all of your information and experience fit into these, sometimes restrictive, forms. It’s key to get straight to the important information and make sure that you meet all of the required criteria. My service will help you through the entire form, including assisting with those tricky competency based questions and supporting statements. My expertise allows us to cater for all career levels and industry sectors, so whatever your position try my job application help to give your application the boost it might need. The most difficult part of many job application forms is the supporting statement or additional information sections. I will help make the most of these vital areas to make your application stand out from the rest.